The U.S. Coast Guard last week partnered with the Department of Homeland Security’s Domestic Nuclear Detection Office (DNDO), law enforcement and other first responders to deploy nuclear detection equipment on waterways in the New York City-New Jersey area. The object was to screen vessels for illicit radiological and nuclear materials, along with the training of detection boat crews and the testing of detection capabilities. The exercise was part of DNDO’s Securing The Cities (STC) Program and served as a great example of cooperation between different agencies. It also demonstrated just how important effective maritime security is to the U.S., as the country faces non-traditional challenges and irregular opponents who work in the shadows. As the technologies for surveillance and safety advance, the key issues will be addressed at IDGA’s 11th Annual Maritime Homeland Security Summit which is being held later this month. U.S. Navy Capt. Edward Lundquist (Ret. 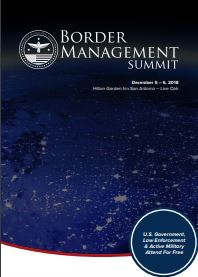 ), told IDGA.org: "Homeland security starts far from the homeland, and protecting our borders is not just our problem. No one nation can do it all. The U.S. partners with many nations, and shares information that collectively benefits the security of all. This collaboration permits us to collect and analyze a tremendous amount of data. The challenge then is to understand what the data is telling us, to decide what is actionable, and if so to be able to coordinate and act accordingly. "With the U.S., there are many stakeholders, and one of the challenges is managing, sharing and acting on information is being able to work within the constraints of sharing law enforcement information with the military, and sharing classified information with stakeholders who do not have the clearance or the ability to handle classified information." 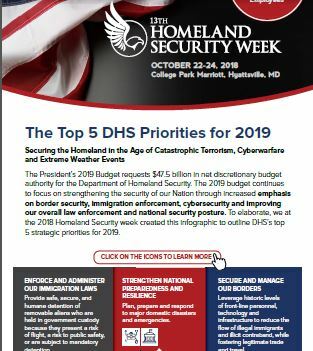 The DHS is the lead federal agency responsible for implementing maritime security requirements, with a number of its component agencies. The Coast Guard has primary responsibility for ensuring the safety and security of U.S. maritime interests and leading homeland security efforts in the maritime domain. The USCG carries out port facility and commercial vessel inspections and promotes domain awareness in the maritime environment. The responsibility for the screening of incoming vessels’ crew and maritime cargo for the presence of contraband, such as drugs or explosives, falls to the U.S. Customs and Border Protection. The Transportation Security Administration also plays an important role by managing the Transportation Worker Identification Credential program, which controls the access of maritime workers to regulated maritime facilities in the United States. The Federal Emergency Management Agency (FEMA) completes the picture by administering grants to improve the security of the nation’s highest risk port areas. 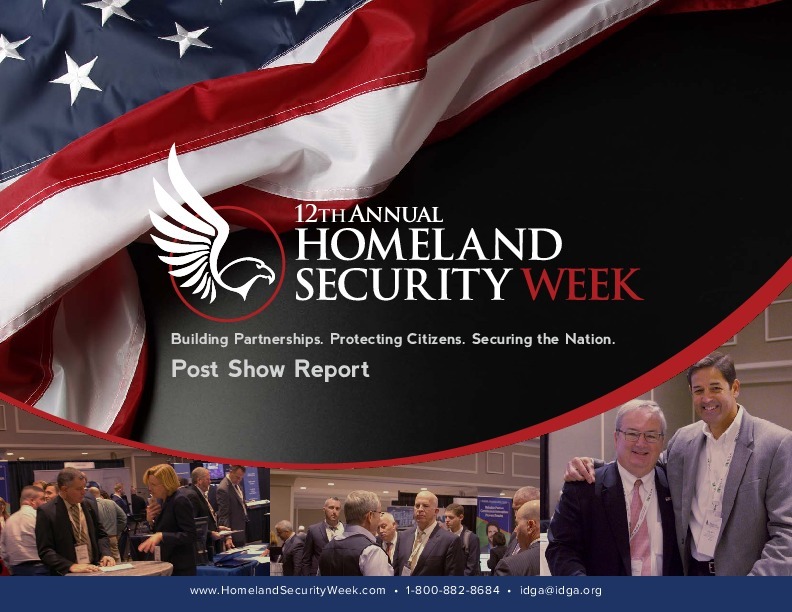 Since 9/11 the DHS has made substantial progress in national and port-level security planning. It has worked to increase maritime domain awareness and has taken steps to conduct risk assessments, establish area security committees, implement a vessel tracking system, and better share information with other law enforcement agencies through interagency operations centers. The FY 2013 President’s Budget called for $9.97 billion for the Coast Guard, including $8.32 billion in discretionary funding, but naturally the USCG and other agencies are not immune from the budget cuts crisis. Capt. 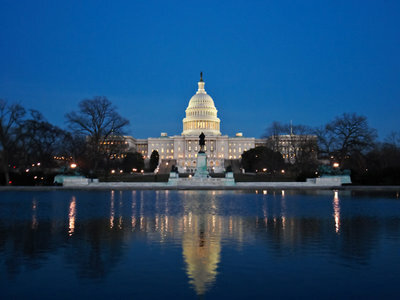 Lundquist said: "The current fiscal crisis, which results in part from both the continuing resolution and sequestration, has precluded organizations from planning and starting new programs. Even organizations with money are holding their funding close to the vest. They are adopting a wait and see attitude instead of executing the budget authority they have." But despite the fiscal uncertainties, the technology involved in maritime security continues to move forward at pace. 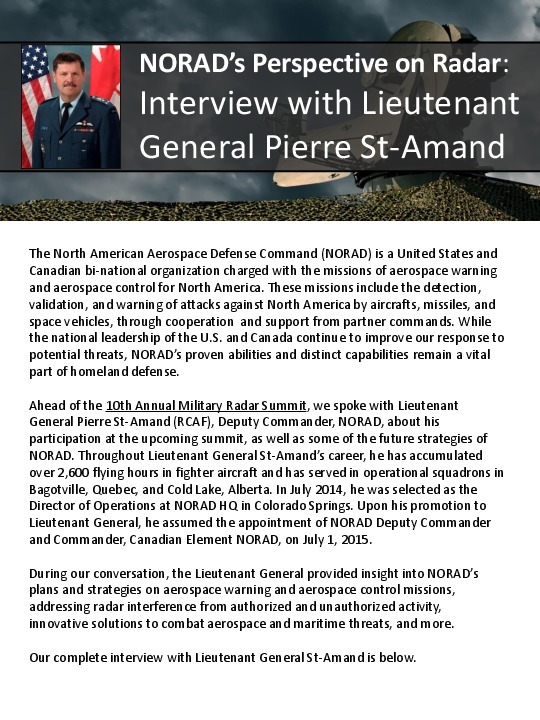 Commander Cliff Neve, the Chief of Strategy and Plans at the Coast Guard Cyber Command, is leading the way in addressing the role of cyber defense in securing the country’s coastal border. He told IDGA.org: "The increasing reliance on connectivity for automation and efficiency has increased vulnerabilities for nearly every sector -- the Maritime Transportation Subsector certainly falls into this category. Cyber is but one of many in the portfolio of threats to our ports and waterways, but the increasing surface area and potential ability to execute cyber attacks anonymously and remotely make it unique among known threats. "The President recently signed Executive Order 13636, which directs DHS to ‘establish procedures to expand the Enhanced Cybersecurity Services program to all critical infrastructure sectors’. "The Coast Guard has been working with our partners in the Transportation Sector -- to include TSA, the Department of Transportation, DHS, and Area Maritime Security Committees -- to raise awareness of cyber threats to our ports and waterways. "The key to cyber defense is good cyber hygiene: keeping operating systems and anti-virus software up-to-date and patched, changing default passwords, and using strong passwords will make things orders of magnitude more difficult for bad cyber actors."